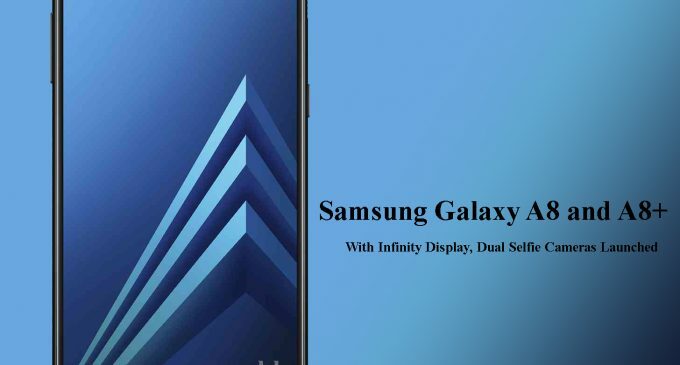 The Samsung Galaxy A8 and A8+ smartphones were officially launched on Tuesday, after some of those leaks and rumors. They bear the style and user experience of the Galaxy S8 with features like Infinity Displays and IP68-certified dust resistance and water resistance, and also dual front camera setups, a first from the Samsung product. Samsung will start retailing the Galaxy A8 and Galaxy A8+ to the marketplace in early January 2018, unfortunately, yet the price range has not been declared. “With the launch of the Galaxy A8 and A8+, we’re fetching our customers’ favorite features from our flagship devices, such as the Infinity Display and our debuted Dual Front Camera setup with Live Focus, to our Galaxy A edition, which is already known for its premium design,” said Junho Park, Vice President of Global Product Planning – Mobile Communications Business, Samsung Electronics, in a press statement. Samsung Galaxy A8 and A8+ both have an IP68-certified build and come with Samsung Pay feature. Also, the device is the debuted in the “Galaxy A” edition to support the company’s Gear Virtual Reality headphones. Both Galaxy A8 and A8+ have a four color variants, Black, Blue, Gold, and Orchid Grey – targeting millennial. Samsung Galaxy A8 and A8+ have Android 7.1.1 Nougat-running. The Galaxy A8+ has a 6-inch FHD+ Super AMOLED display. There is a curved glass protection on top of the Infinity Display panels, identical to the ones featured on the Galaxy S8 and S8+. 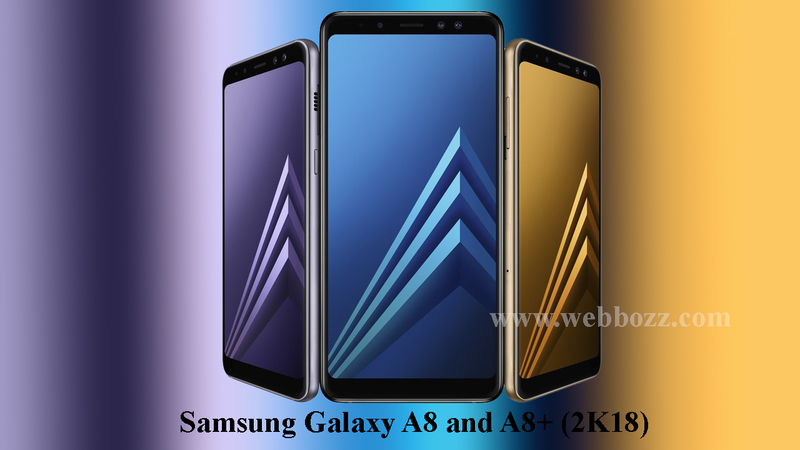 Both the Samsung Galaxy A8 and A8+ smartphones have an octa-core chip with two cores clocked at 2.2GHz and six cores clocked at 1.6GHz. The Galaxy A8+ comes in 4GB and 6GB RAM variant. 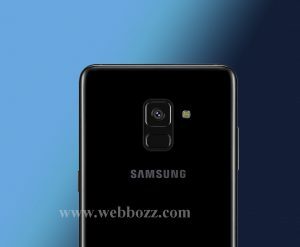 The Company has offered two front-facing camera sensors on the Galaxy A8 and A8. There is a 16-MP fixed focus, f/1.9 aperture, and an 8-Mp f/1.9 aperture. In addition to the dual rear camera setup, the smartphones have a 16-megapixel camera sensor on the rear with a f/1.7 aperture. The Samsung Galaxy A8 and A8+ have 32GB and 64GB onboard storage options that are expandable via microSD card up to 256GB. The smartphones have 4G LTE, Wi-Fi 802.11ac, Bluetooth v5.0, GPS/ A-GPS, NFC, and USB Type-C port.